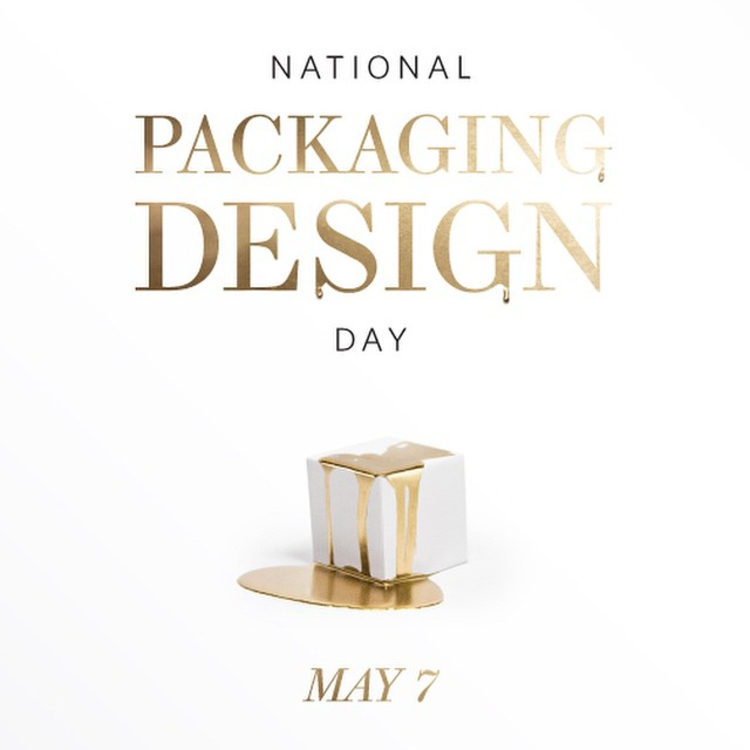 One day while users on social media were celebrating an unofficial, and maybe even a banal holiday, an idea struck me – why not actually celebrate good packaging design and design processes with a holiday. 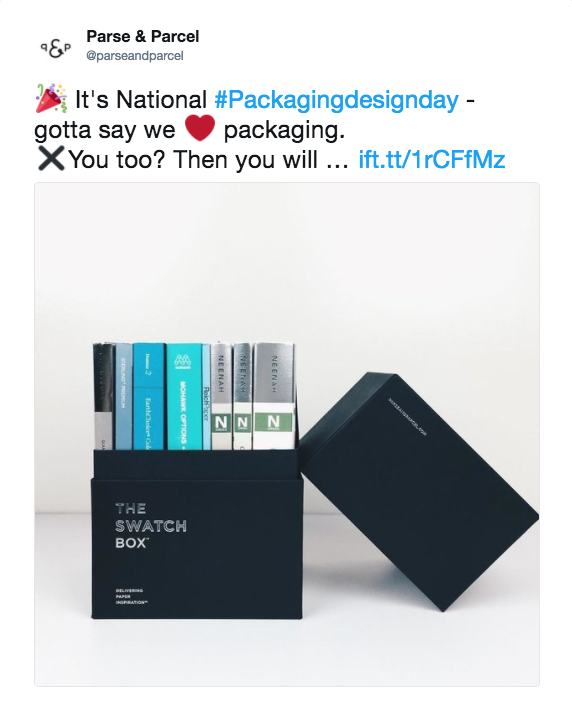 Working with my Creative Director and The Dieline, I did just that, and thus it was called National Packaging Design Day. 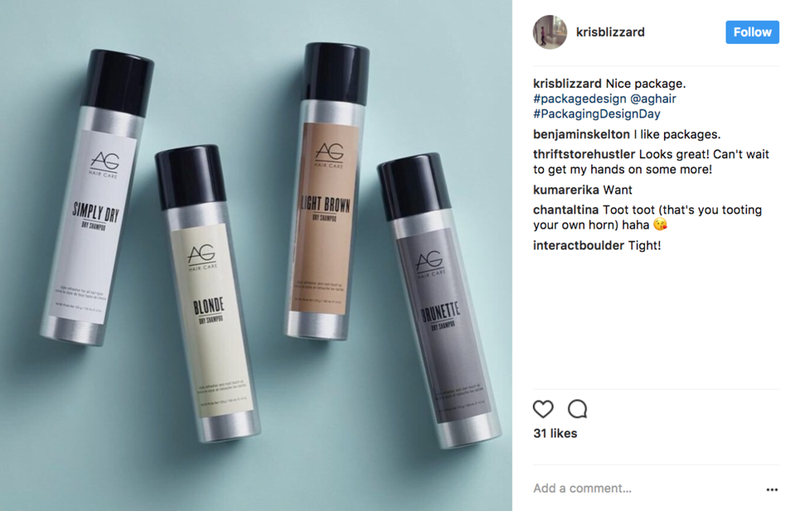 The holiday kicked off in tandem with TheDieline / HOW Design Live Conference in Chicago with a launch party at The Berkshire Room where wine and hors d'oeuvre were served. 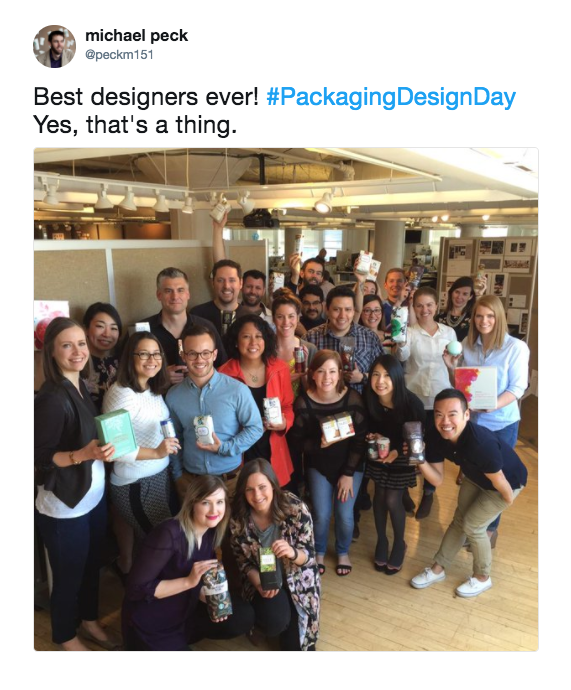 The party was a "meet and greet" for attendees to mingle with The Dieline staff and keynote speakers. 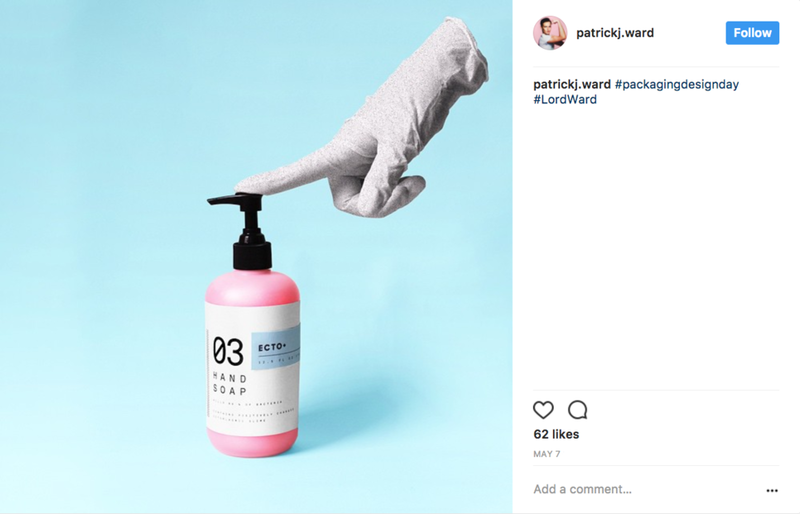 The poster design set the tone for the other graphic elements used in the campaign. 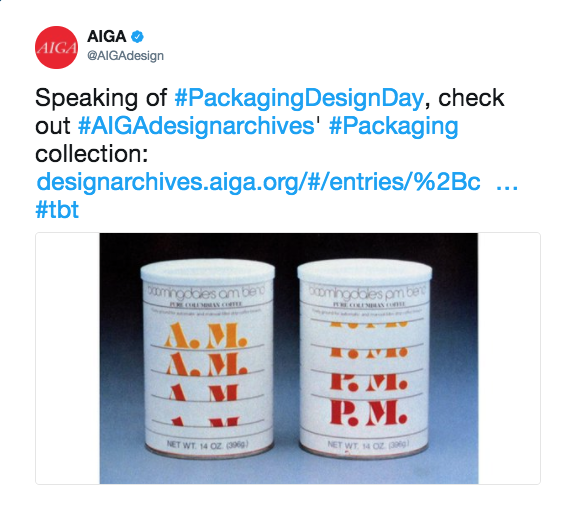 The look was kept clean and modern with the simple use of gold against white, bold use of type, accented by an iconic box to represent packaging structures. 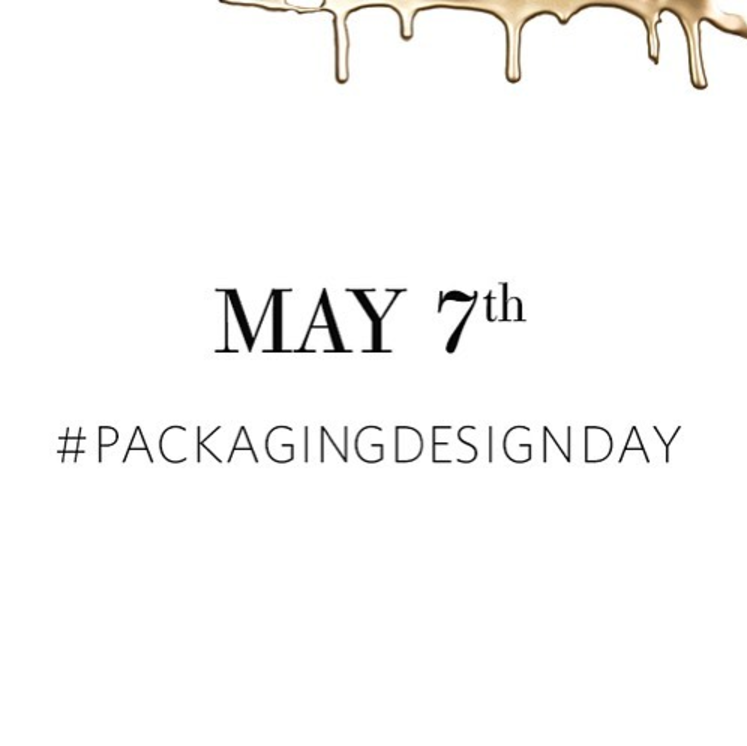 I drizzled gold enamel paint against white bristol board to get the dripping effect seen in the title of the poster. 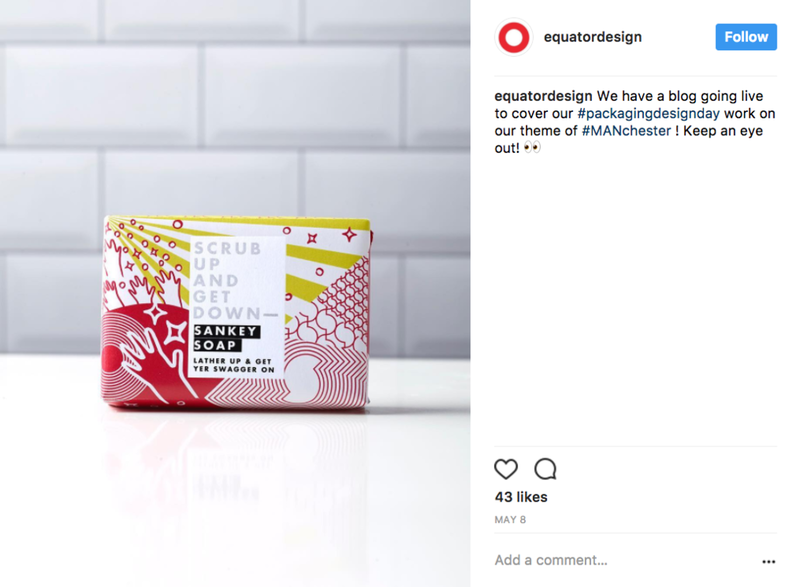 I constructed a small cube out of whit board, and drizzled gold enamel over that as a graphic element to represent oozing creativity, with ideas as good as gold. 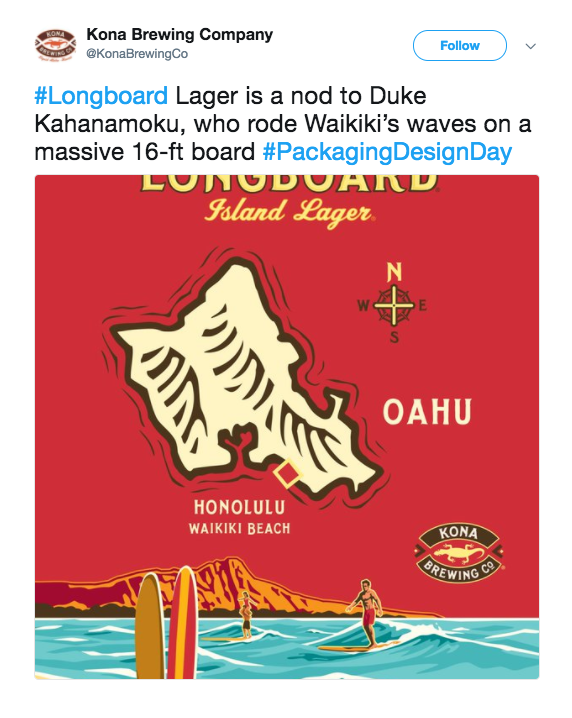 In addition to writing and sending press releases, I wrote promotional articles for The Dieline announcing the new holiday in addition to different ways of celebrating. 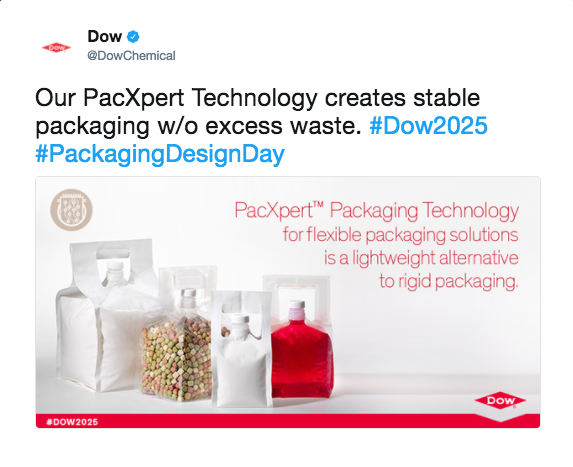 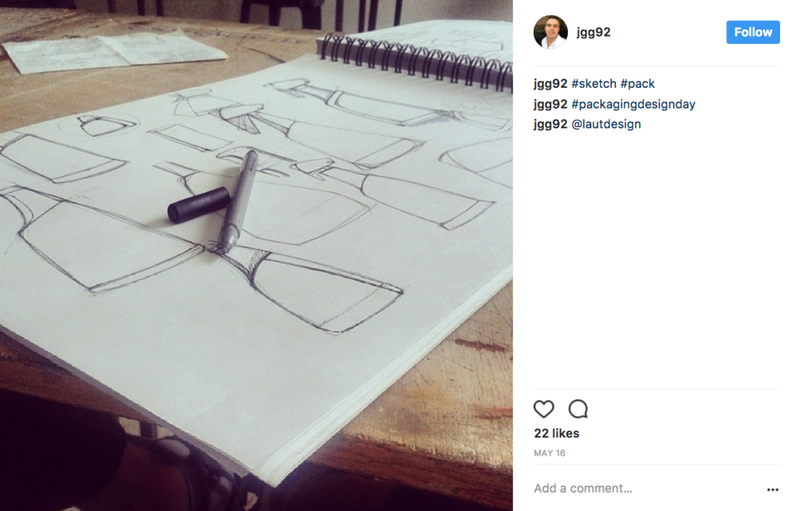 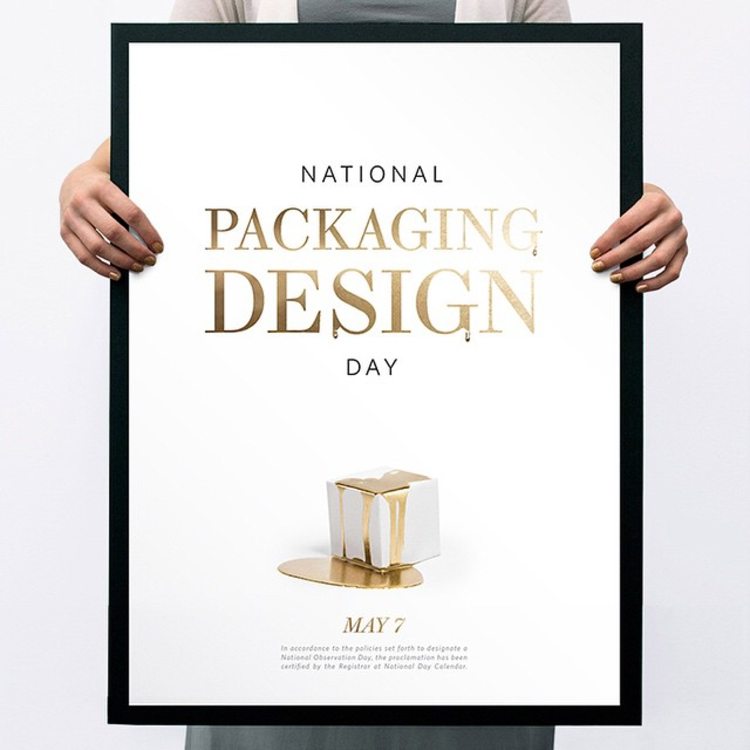 Promotional images were designed to be shared on Instagram to help get the followers excited about National Packaging Design Day. 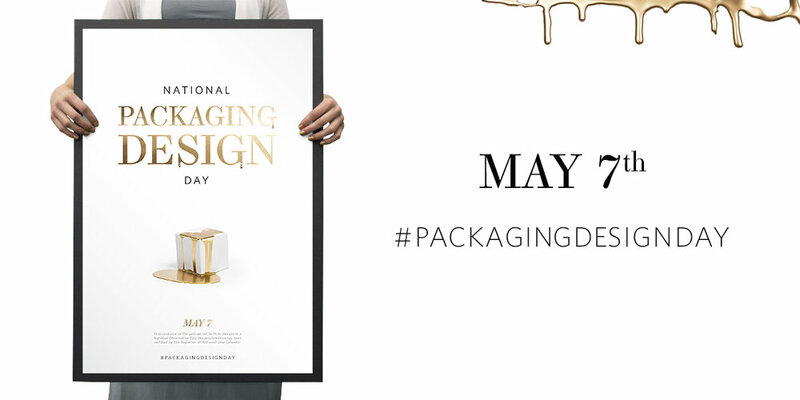 Designers and companies from around the world celebrated the holiday by sharing their favorite designs. 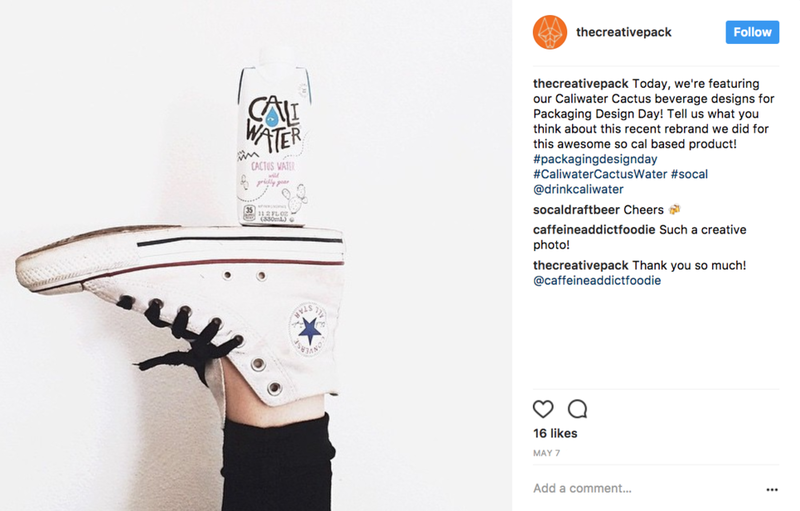 From the Starbucks in-house design team to AIGA national, packaging design enthusiasts were fangirling out on Instagram and Twitter using the dedicated hashtag, #PackagingDesignDay.